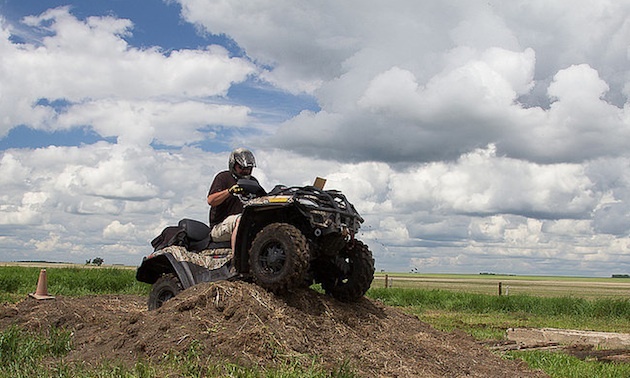 Have you registered your ORV? 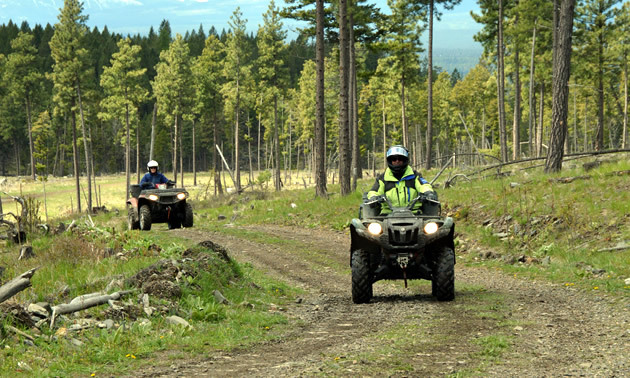 You’ll want to do it soon because registration of off-road vehicles in B.C. becomes mandatory on June 1, 2015. 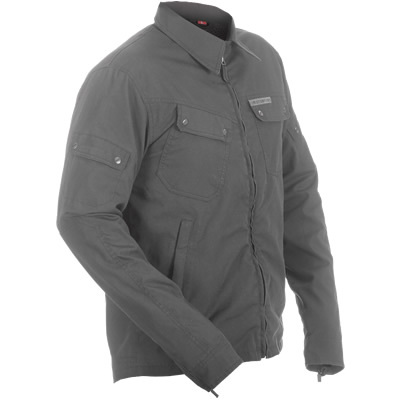 As the ATV season is fast approaching, it’s time to equip yourself with some proper training before hitting the trails. 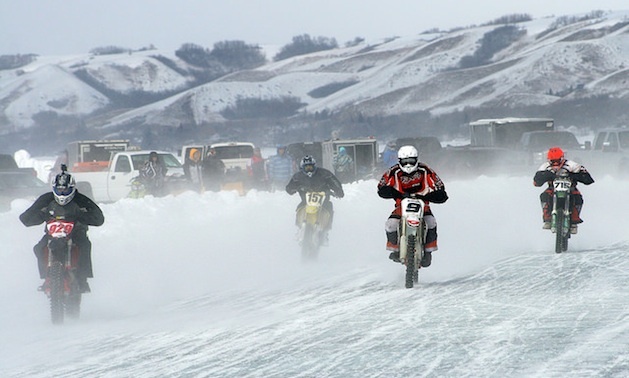 Ice racing competition revs up at the winter festival on Echo Lake in Fort Qu’Appelle, Saskatchewan. 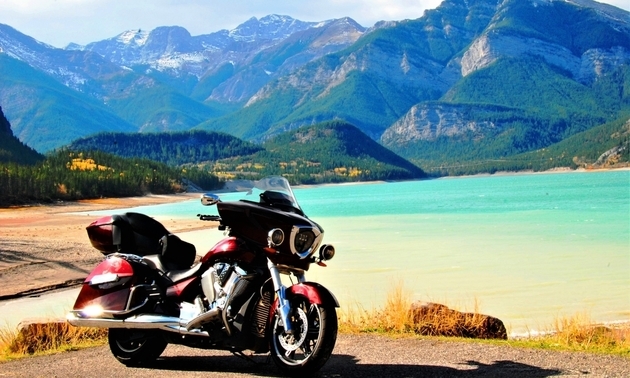 AMSOIL has introduced a new viscosity to round out its line of premium synthetic oils for motorcycles.